Going to Delhi always excites me as it happens to be my home town, my house at Mayur Vihar, my school at Tagore Garden and my College, Hindu College in Delhi University always bring fond memories of my time spent there. I always use to tell my husband, Mukund and daughter Tanyaa who are true blue Mumbaikars and did not have the opportunity to visit Delhi with me in last so many years, what Delhi was like. I could read the expression of slight disbelief on their faces going by the media reports in the recent past about what Delhi has to offer now then what it was like to be in Delhi in eighties. Now when the opportunity came in the form of marriage of my nephew on April 21, I wasted no time in turning it into Delhi’s sightseeing trip, of course not without our share of enjoyment of marriage in Bhiwadi. The excitement was palpable; I was taking my family to my home town (transformed into home town for Metros) for the first time, after nearly 20 years of marriage…Tanyaa was very excited to visit the places where her mother had spent her childhood. The bookings were done in Rajdhani Express and journey was itself an experience for them. Train reached almost in time, and without wasting any time, we set out for shopping sojourn to Sarojini Nagar market. My daughter was delighted to see the stuff being sold there (all teenagers love Sarojini Nagar market) and was quite aghast at the fashionable chics there. She lambasted me and my mother for instructing her to dress conservatively while she is in Delhi, so, you can imagine her pain at not been able to match the pace with fashionable Delhiites. 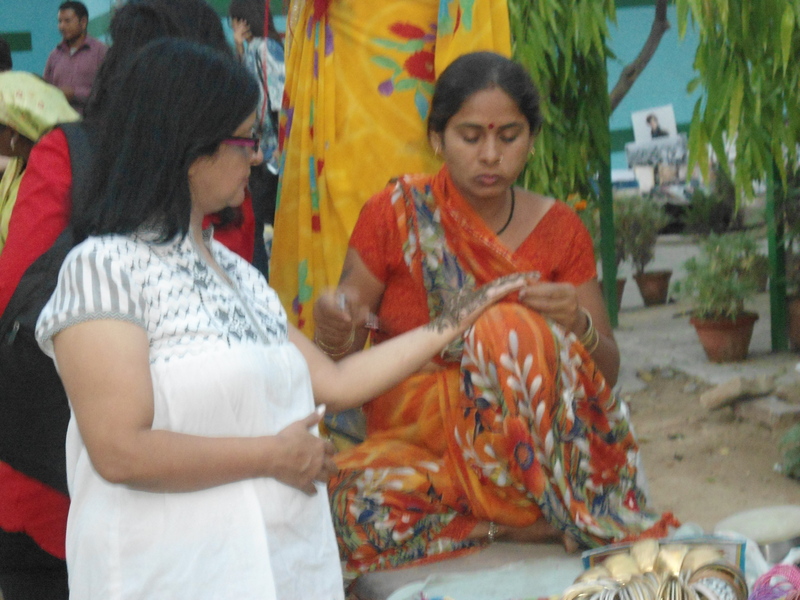 After shopping in Sarojini Nagar to her heart’s content, we moved to Delhi Haat situated opposite INA market which is home to all State Handicrafts interspersed with street plays, mehnediwalis, hairbraiders, food court, coffee cafe’s what not. 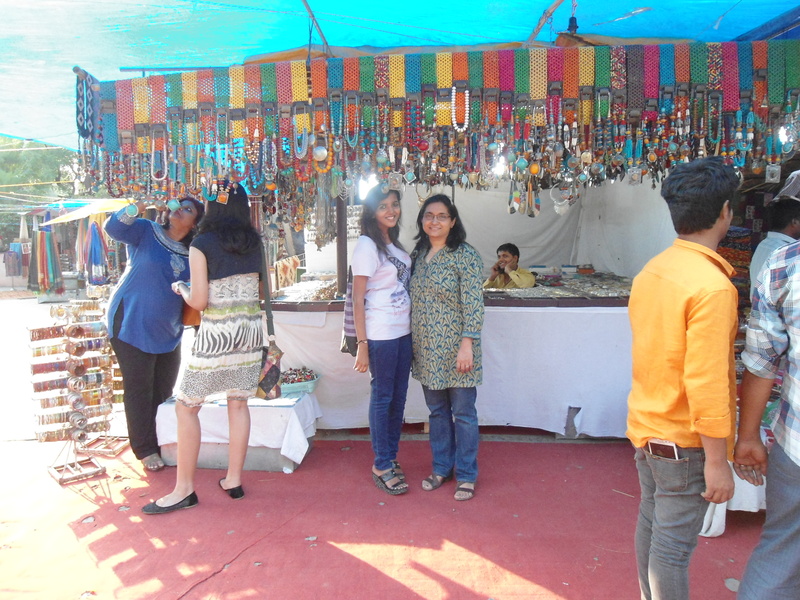 Tanyaa and Sonia at Delhi Haat. 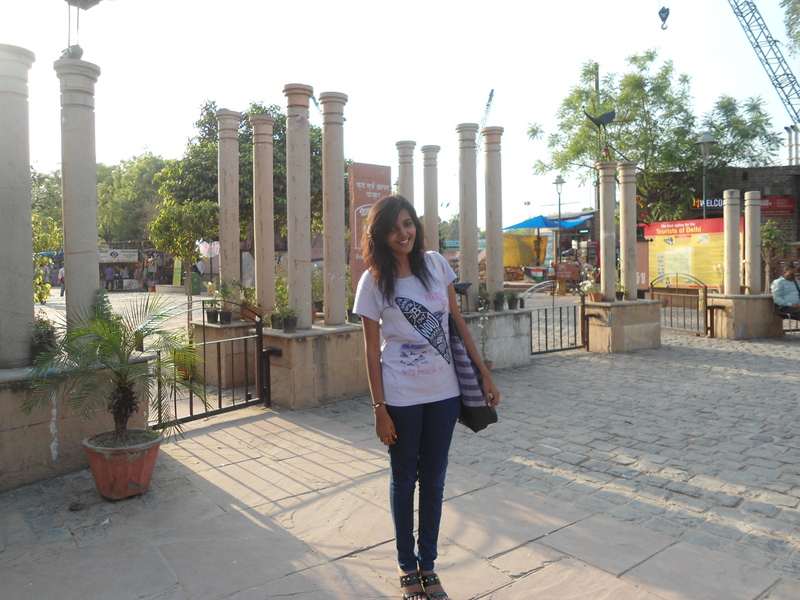 Tanya in front of Delhi Haat entrance. To top it all, weather was very pleasing, cloudy and windy. 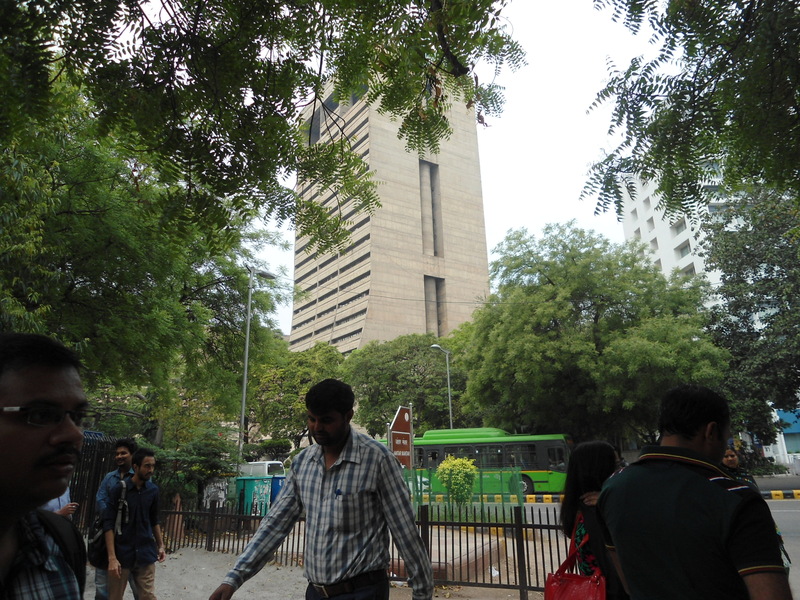 After having great time there we moved on to Connaught Place – Rajiv Gandhi Chowk (honour of hosting biggest Indian flag at the centre point of Connaught Place). 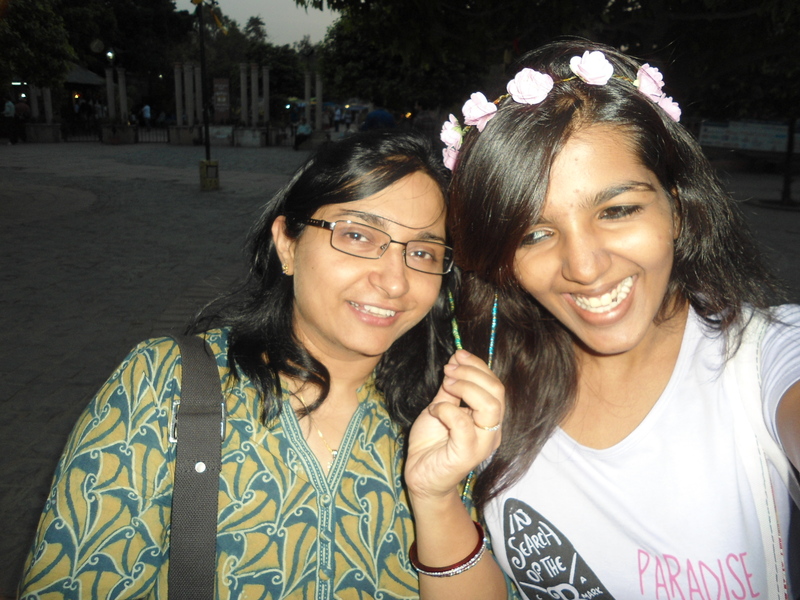 Tanyaa loved the lighting, the landscaping, the food, the shops…everything about Connaught Place. I did not want to miss the opportunity of visiting the swankiest Khadi Gramodyog Bhawan which was part of college days shopping, Tanyaa loved the Khadi collection there, though she is a self-confessed fan of Colaba Causeway, Linking road and street –shopping in Bangkok. I loved the fact that my daughter has great regards for cultural heritage of our country. The day ended with our visit to famous Hanuman Temple in Connaught place which I use to visit very often as a child, as an adult. It was my long – cherished dream to visit the temple, in particular with my family, the wish was granted what if after long 19 years of wait. Our special thanks to Sonia Pande Chakrabarty who is more than a sister to me for being a gracious host. 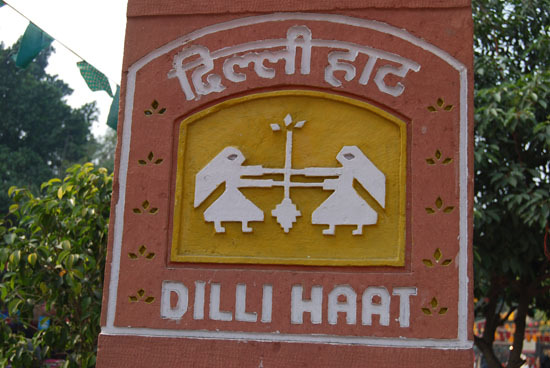 Saddi Dilli… You will love DELHI all the way! I belong to Delhi, typical delhiite in certain respects; never lose any opportunity to visit capital and love everything about Delhi like food, shopping, sight-seeing and it’s vibrancy. Indeed, the issue of safety and law and order situation is on top of my mind when I am planning to visit with my family – husband and daughter who are true blue Bombayiites. Constant media coverage on law and order situation in Delhi, they are quite sceptical whether it will be a fun trip. 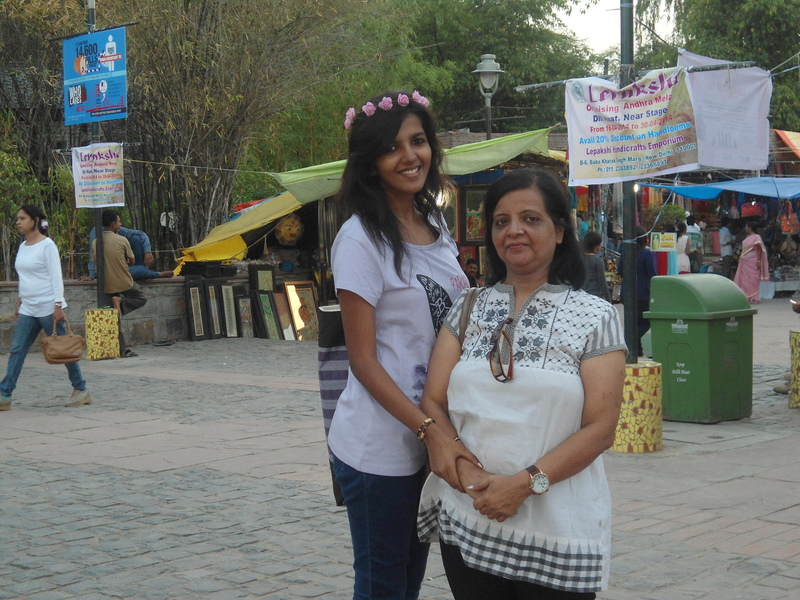 Daughter is very excited about shopping in Sarojini Nagar, Janpath, Connaught Place, Dilli haat, Hauz Khas village and what not besides visiting Mummy’s school and college. To make their trip paisa vasool, I looked for options and chanced upon http://www.delhisighseeing.com site which provides guided tours for tourists in air-conditioned coaches. After scanning the site carefully along with reviews, I zeroed in on the site. 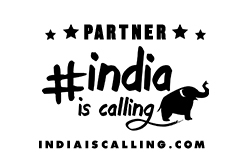 And made a call to their 24X7 call centre and the person who took the call was very courteous and explained the tour details. I booked the tickets online and checked on their itinery which looked quite impressive, covering almost all tourist spots. 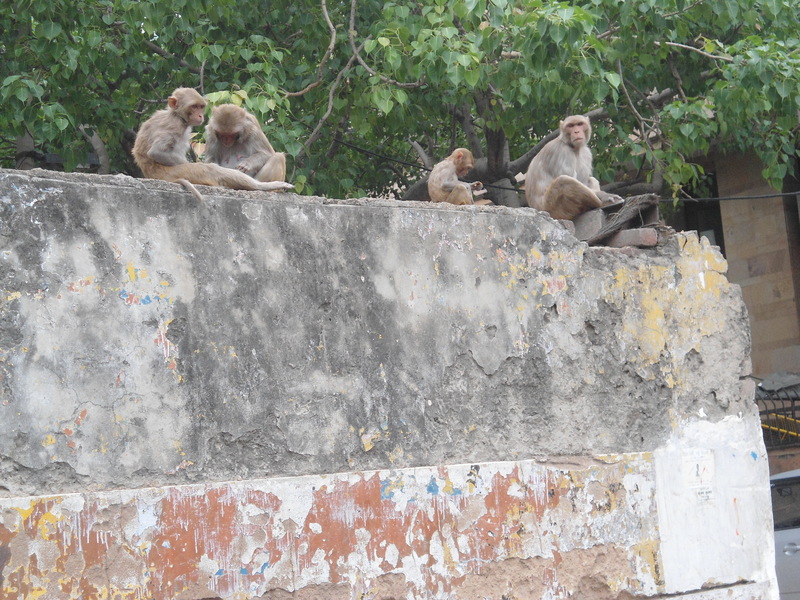 I list here few interesting sight-seeing spots in Delhi which covers New Delhi as well as Old Delhi. Jantar Mantar consists of 13 architectural astronomy instruments, built by Maharaja Jai Singh II of Jaipur, from 1724 onwards, and is one of five built by him. The primary purpose of the observatory was to compile astronomical tables and to predict the time and movements of the sun, moon and planets. Anna Hazare made it famous and it is only spot permitted by government to protest any government policy at New Delhi. From this place the prestigious 26th January (Republic Day of India) parade arrives at Rajpath. The Parliament House of India is located in the north-western side of the Vijay Chowk in the vicinity of the secretariat buildings. The parliament house marks governance of the world’s largest democracy. The Parliament House of India has a central hall topped with a domed structure and three semi circular chambers. These chambers were initially assigned to house the council of state, legislative assembly and the chamber of princes. Situated on Rajpath, in the center of Delhi, this 42-meter high arch, was designed by Edwin Lutyens, in memory of the Indian soldiers who sacrificed their lives during the First World War Their names can be seen inscribed on the arch. The Amar Jawan Jyoti, an eternal flame, burns in memory of the unknown soldier, beneath the shelter of the arch, which is surrounded by green lawns, fountains and water bodies – an evergreen picnic zone in the heart of central Delhi. It is located in Delhi is situated inside the Jaipur House, near India Gate. The National Gallery of Modern Art today has undeniably the most significant collection of modern and contemporary art in the country. Feroz Shah Kotla is built by Emperor Feroz Shah Tughlaq In 1360. It is situated off the Bahadur Shah Zafar Marg of Delhi, near the Feroz Shah Kotla Cricket Stadium. 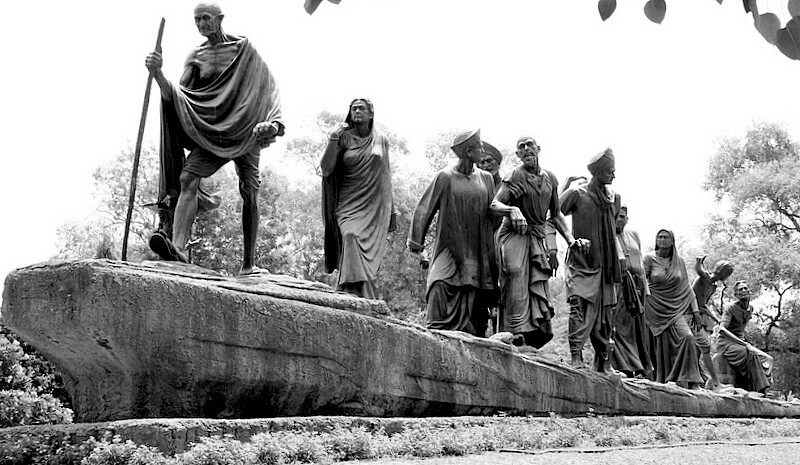 Situated opposite to Raj Ghat is the Gandhi Museum. Dedicated to the Father of the Nation, the museum contains some of his personal belongings. There are five pavilions one can go through that comprise of sculpture, photographs and paintings of Gandhiji and the history of the Satyagraha movement as well as the philosophy of ‘ahinsa’ (non-violence). 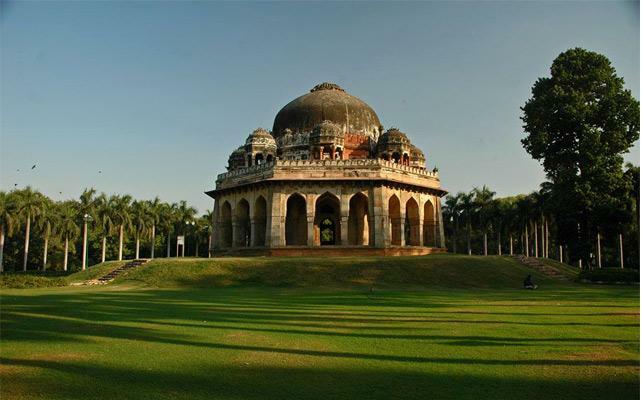 Vijay Ghat, Delhi is the memorial of India’s second Prime Minister, Lal Bahadur Shastri. He was a great freedom fighter who was associated with the likes of Mahatma Gandhi and Jawaharlal Nehru. After the death of Jawaharlal Nehru he was elected as India’s second prime Minister. The Hauz Khas (meaning royal tank) complex was developed during the 13th century. The complex houses a water tank or reservoir, an Islamic seminary, a mosque, a tomb and pavilions built around an urbanized village. 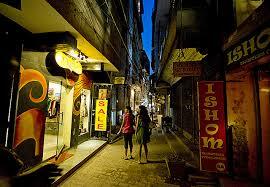 Today Hauz Khas is a shopper’s paradise with several designer outlets, restaurants and art galleries. The hub of malls in South Delhi, Saket boasts of some of the finest mall complexes in Delhi. With four major malls in place and two more under construction, Saket provides a unique shopping and leisure environment. If Delhi is on your itinery this summer, wait for my post when I return from Delhi. In the meantime don’t forget to visit: www.delhisightseeing.com. 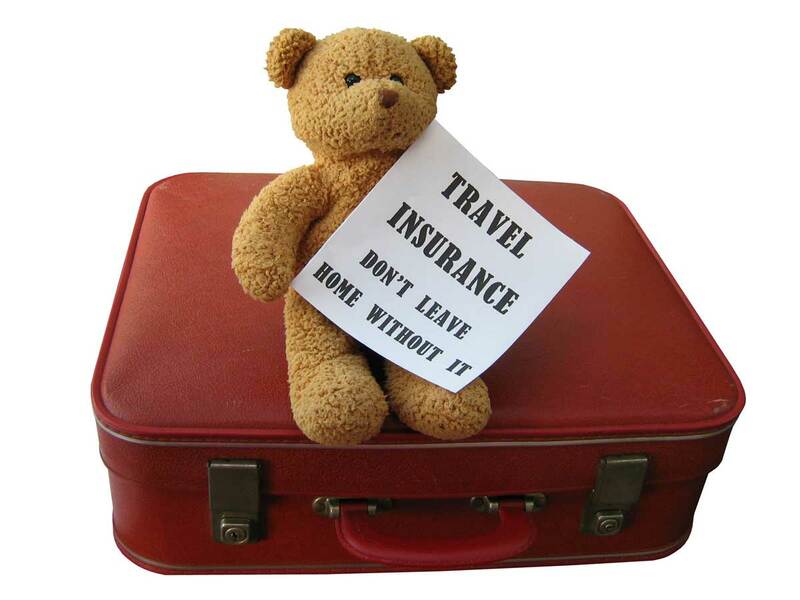 Travel Insurance: Must include in your travel plans this summer ! I was very excited to meet my friend Amita Kapoor who had gone on a Christmas Holiday to London and Paris. But when she returned to office after her 2-week long holiday, she looked very glum and ran almost into tears when I asked her how was her trip. She told me her bag containing her passport, other relevant documents, precious jewellery, hard cash and travellers cheques was stolen. She had real hard time in getting a passport issued and return to London from Paris. After initial consolation I asked her if she had applied for Insurance claim. She said she did not take travel insurance as she thought it was unnecessary, but now she learned the value of travel insurance hard way. Now that you are planning for your summer holiday, don’t forget to take travel insurance which is issued by all general insurance companies. It is a small cost for your high cost trip. All of us ignore travel Insurance when planning a trip. But even if you feel that the chances of things going wrong in your otherwise well-planned holiday or business trip are slim, a good travel insurance cover is a must have in today’s context. It can be quite reassuring if something goes awry. Now covers especially for foreign travel are easily available. Two basic covers are available to travellers: one a simple overseas medical insurance cover and two a more comprehensive travel insurance covers. Both these types are available to leisure and business travellers as well as to students going abroad for studies. Travel insurance seeks to minimise financial losses of various kinds during your travel period. This is done either through reimbursement of costs, mostly for smaller expenses which you pay from your own pocket during your stay abroad or in cases of greater expenses, through a cashless system set in place through tie-ups in various countries or transfer of funds. In case of an emergency, depending on the type of emergency and cover purchased, most travel insurance policies are issued for seven to 180 days. They can be extended to 360 days for business travellers and students. A policy can be either for a single trip or for multiple ones where the duration of each trip does not exceed 30 days. Many insurers provide country or region specific covers such as policies covering travel to Americas or to Asia or to the rest of the world excluding the Americas. You can choose according to your destination. 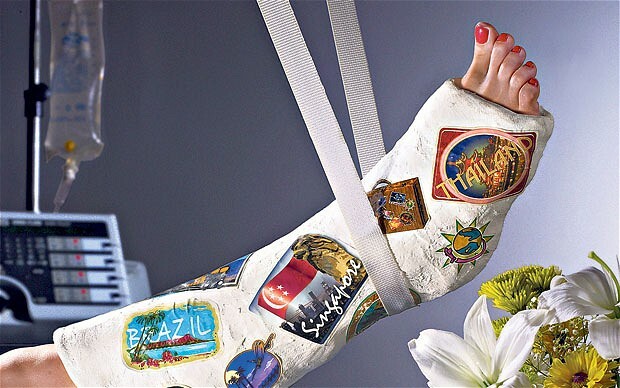 Health: Travel Insurance policies cover expenses for hospitalisation abroad. This medical cover is quite different from health insurance within your country of residence. It will not pay if you have hospitalisation requirements in India. Similarly your local health insurance will not cover you for hospitalisation abroad. Some companies have tie-ups with health insurance companies in other countries. This is quite a considerable help. Some offer cashless settlement across the world. You must necessarily have decent cover size for this portion of the health insurance. Smaller covers may bring down the cost of a policy but might not provide adequately in case an emergency actually arises. Pre-existing illness is not covered under this policy. Some companies offer some respite in case of life threatening conditions due to pre-existing diseases, but under very specific terms and conditions. Baggage: Delay or loss of baggage can be expensive as you then would have to purchase stuff in a foreign country for the duration of your stay. Most policies offer cover on the loss of checked –in baggage beyond a certain number of hours, which can range from certain number of hours 6-48. Loss of Passports: Being without your primary identification – your passport – in a foreign land can get you into trouble. Travel policies provide for financial aid to cover the costs involved in procuring travel papers for the rest your journey or for return to your home country. People travelling with you should know emergency numbers and processes for help, if required. Travel: There could be cancellation or delay of a trip for personal reasons or due to circumstances beyond your control such as sudden illness of self or a family member, death in the family, or natural calamity such as earthquakes, storms etc. Theft/ Burglary/ Loss of Money: In the unfortunate event of losing all your money and requiring emergency cash assistance, some travel policies provide you with cash assistance through their service providers. Stay: In case you have to extend your stay for some reason such as cancellation of flight due to a natural calamity or your own ill health, etc. you will be able to obtain some relief through your travel policy towards paying the extra costs. 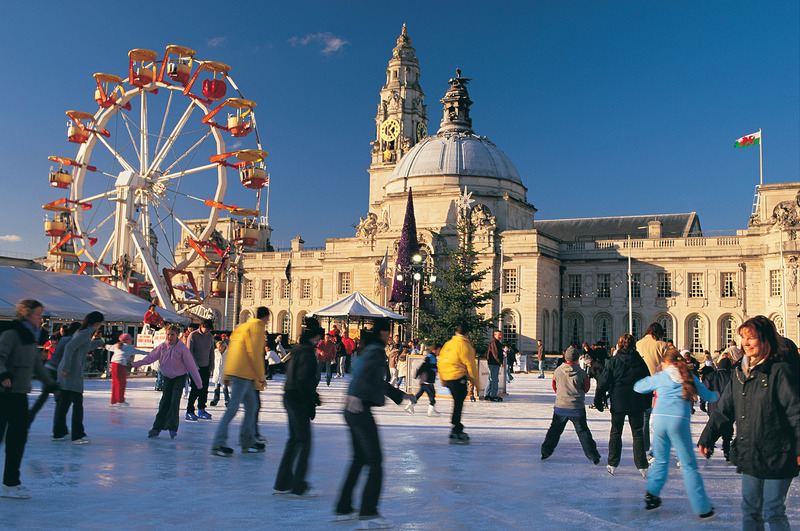 Wales offers exhilarating events in the coming months in the coming months starting from June and ending in August 2014. Travelknots exclusively brings for you the calendar for June 2014 events and if you decide to visit for any of the events, pls put a request on my blog. This year the Welsh Government has planned a whole lot of events which caters to people of all genres. Whether you’re a fun seeking family, a chilled out couple, or anything in-between, there are plenty of things to do in Wales during these events. 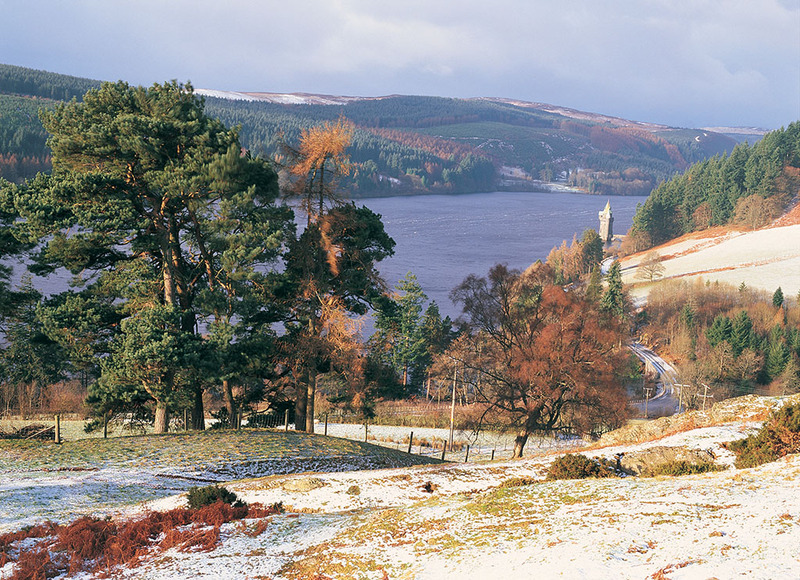 Unlock a land of myths and legends, vibrant history and culture, stately homes, mighty castles and great gardens, all enveloped by rugged coast and dramatic landscapes. Rest assured , you won’t be bored in Wales!!! Betws-y-Coed and the Conwy Valley have retained a strong connection with the arts ever since the original artists’ colony. Many artists and craftsmen live and work in the area, and The Snowdonia Arts Festival has been organised to celebrate the artistic heritage of the area, the artists currently working here, and the artistic endeavours of local schoolchildren through workshops and competitions. 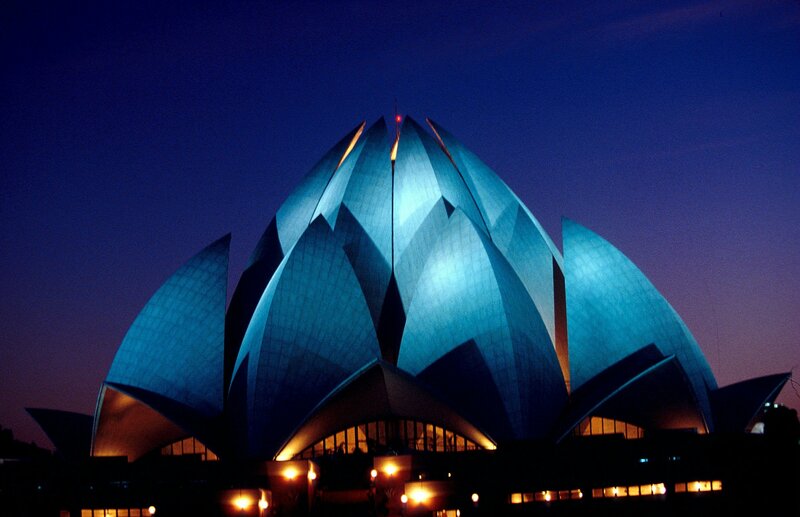 The electronic visa facility in India could double annual tourist arrivals to over 12 million in the next five years. 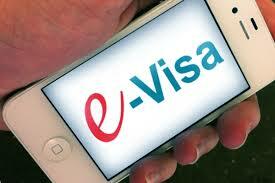 The Government recently announced that Electronic Visa Authorizations (ETA) would be put in place by the end of 2014. The move is part of a plan to boost tourism, which is expected to grow at 12% in the next one decade, down from the 16% the country registered over the last five years. According to tourism ministry official ETA could push in-bound tourism by 10% in the first year itself. The facility which will be similar to the one which Sri Lanka Government uses is seen reducing the visa application process to about four days from about two weeks now. This move is expected to inject an additional 10% international tourists immediately after they are implemented within year one. At six million, India’s annual tally of tourist arrivals is a fraction of what some nations receive. For instance 26.7 million visitors thronged Thailand in 2013. 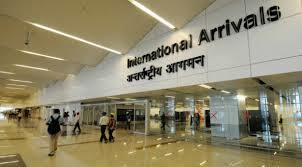 Currently India issues about 27000 visas on arrival to eight countries, including New Zealand Japan and Vietnam. It is suggested that Ministry should implement electronic visa scheme in three phases over three months in different cities or else it could lead to long queues and a lot of confusion. If implemented in October, a visitor can apply for the Visa to India and a background check can be done online. Once cleared, a tourist can fly in and then pay fees at the airport. Currently India doesn’t have an oversupply of hotel rooms, but an undersupply of tourists. Two hurdles the visa scheme faces is standardising the visa application form and rationalisation of costs of the visa which in some cases is as high as Rs. 10000 per form. But yes improved visa services could result in upto six million more international visitors.